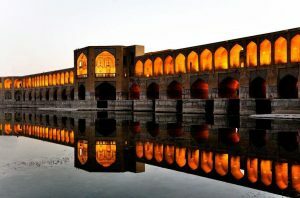 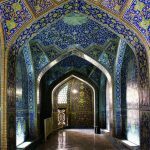 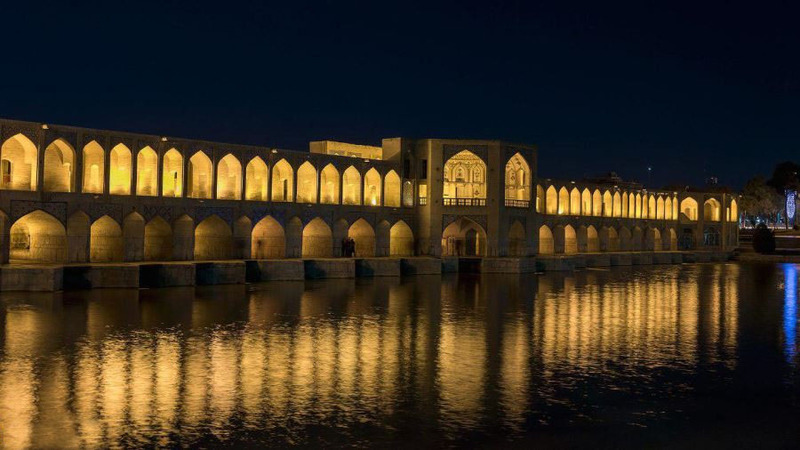 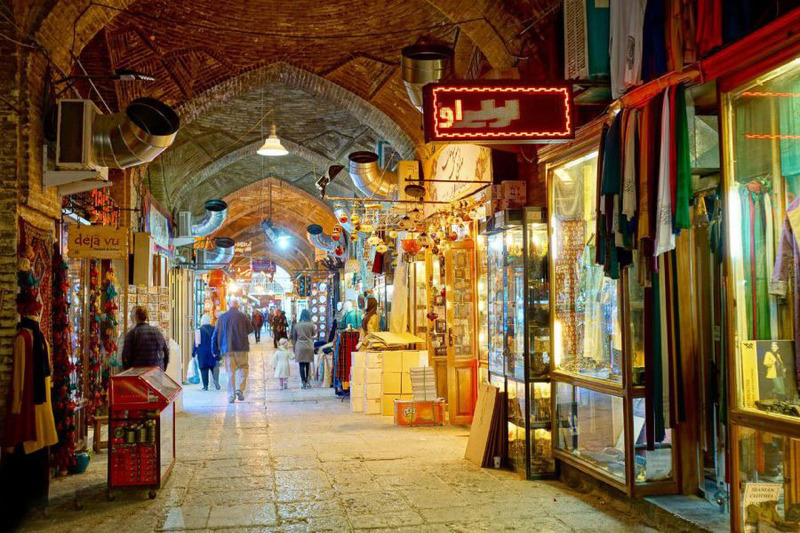 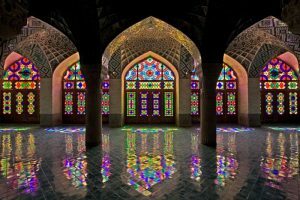 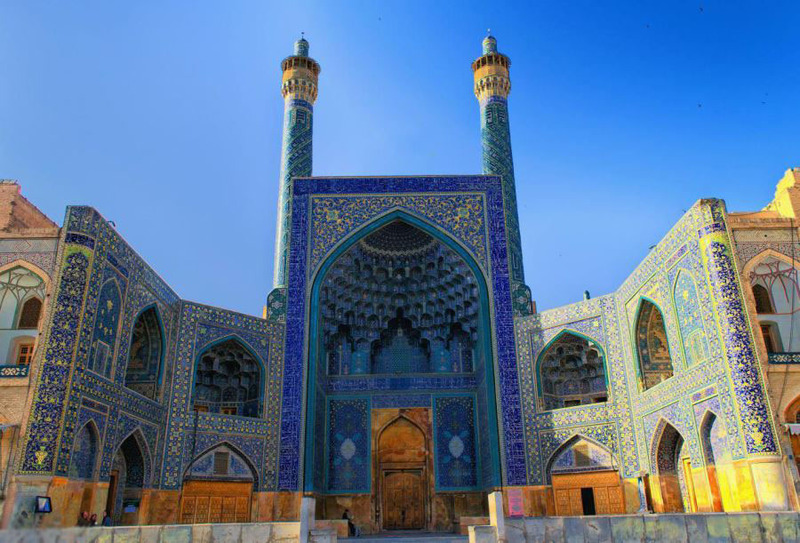 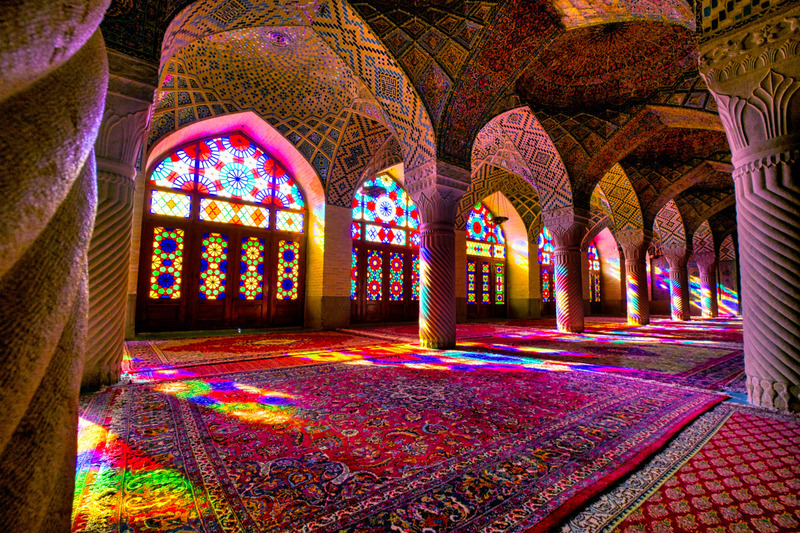 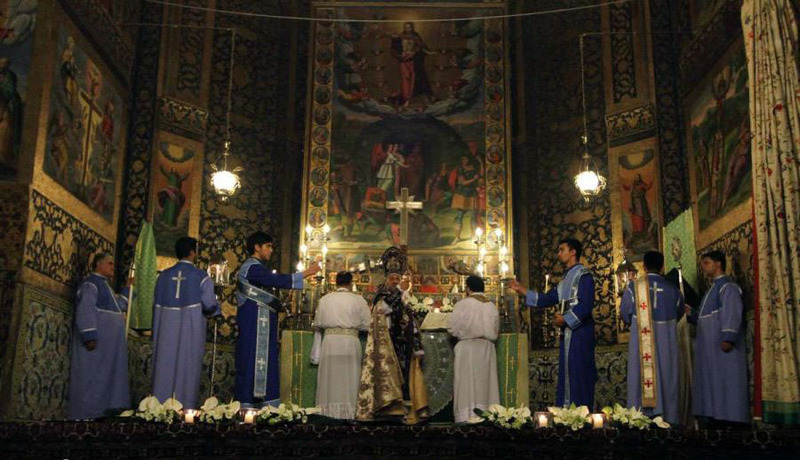 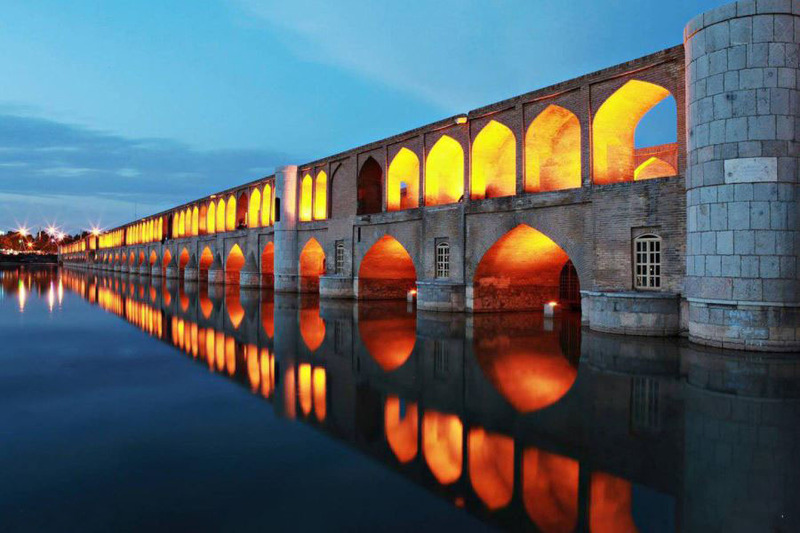 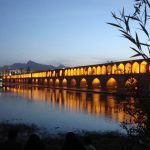 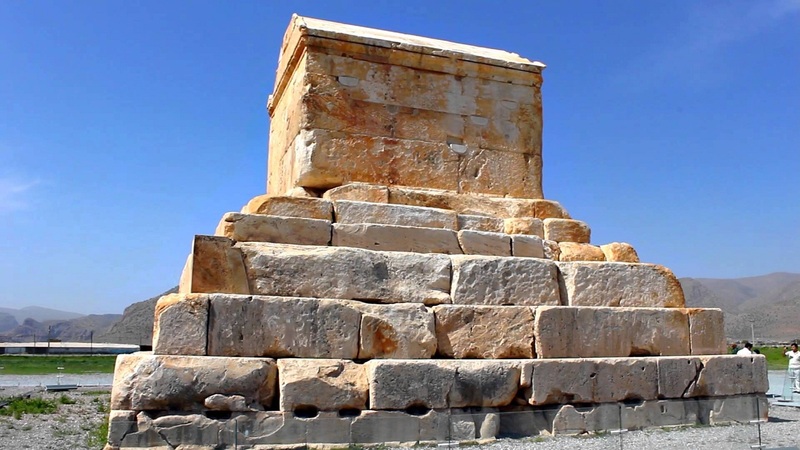 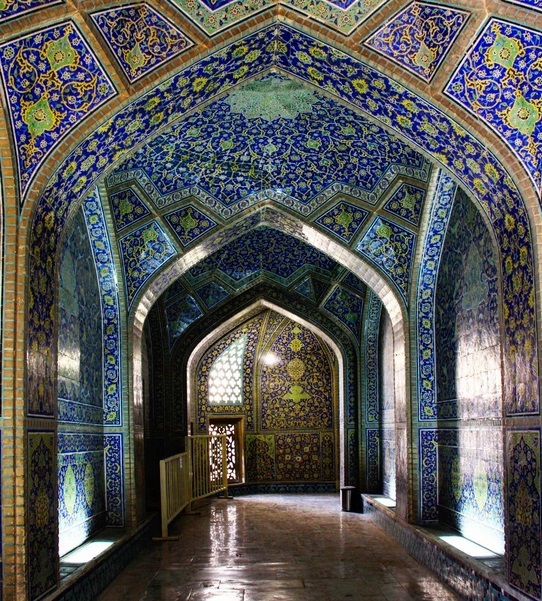 Iran Budget Tour offers a low cost 7 days Iran Tour with considering the most Iran highlights. 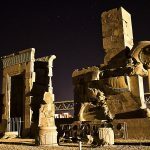 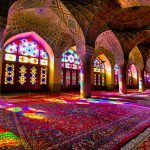 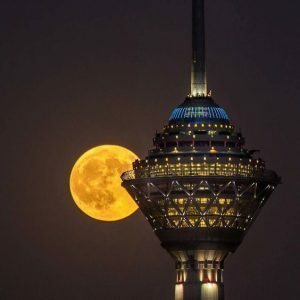 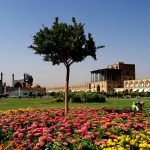 With Iran cheap holiday package, you can enjoy visiting this mystery land and using standard quality services by paying less than normal. 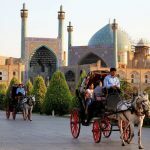 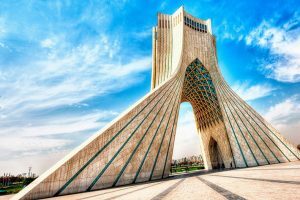 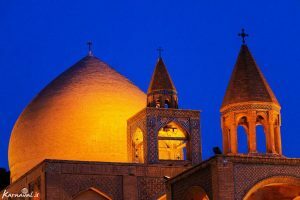 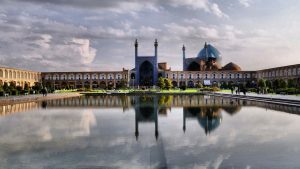 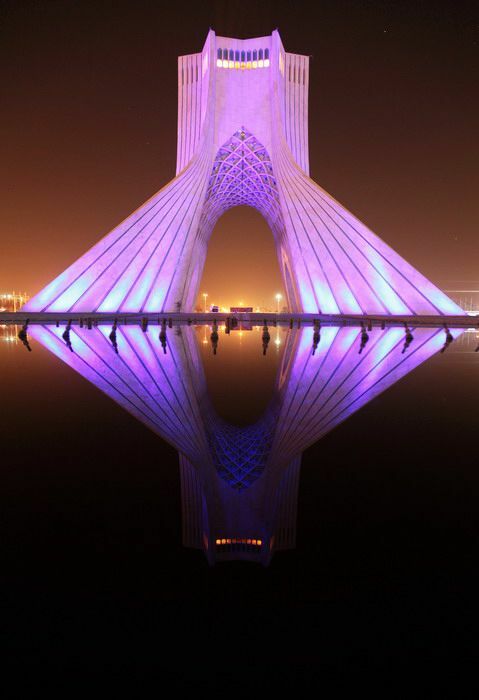 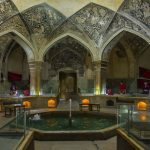 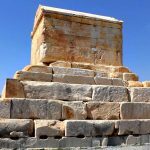 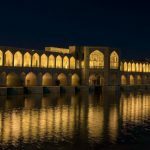 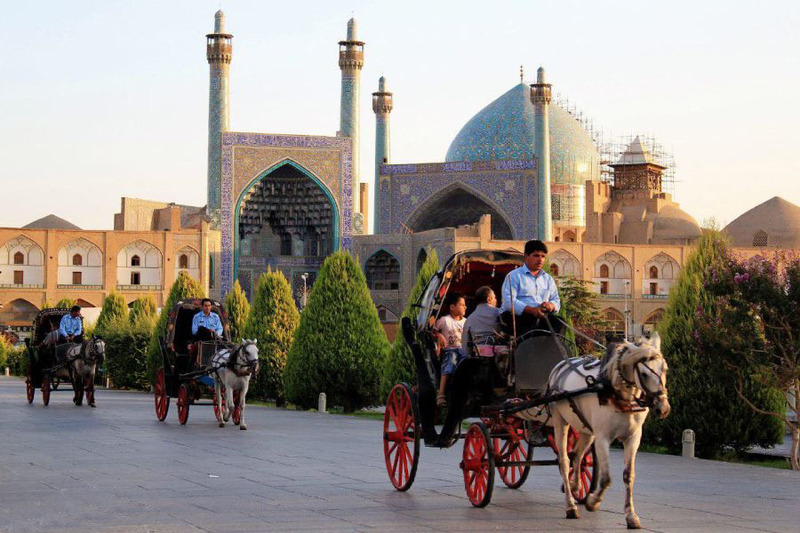 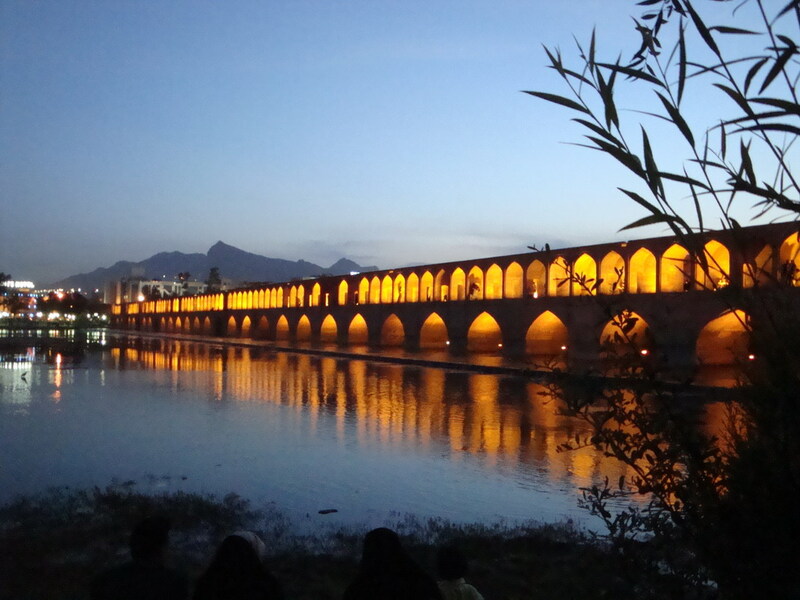 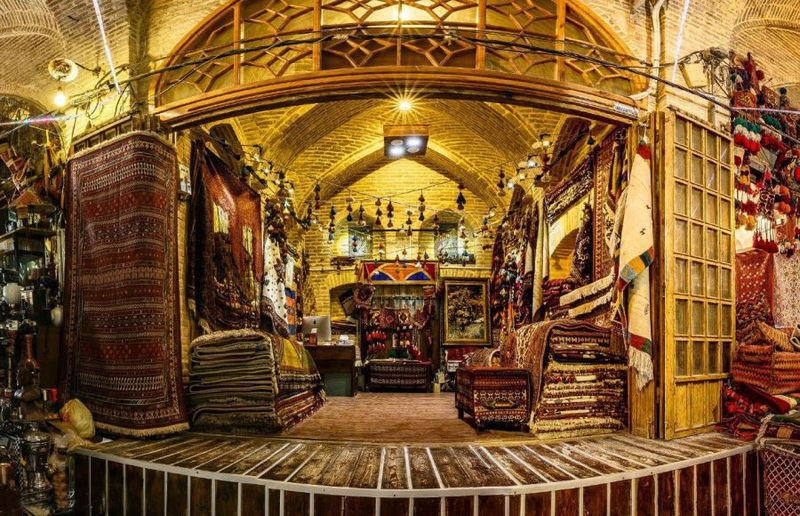 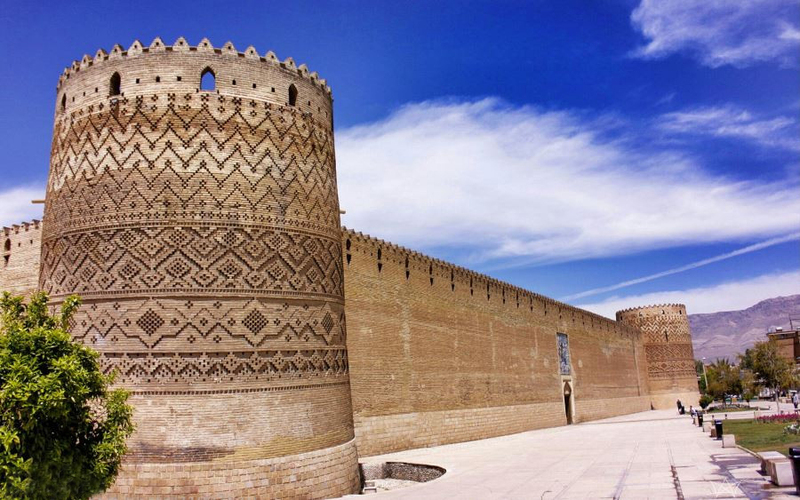 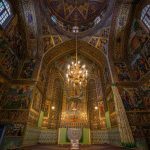 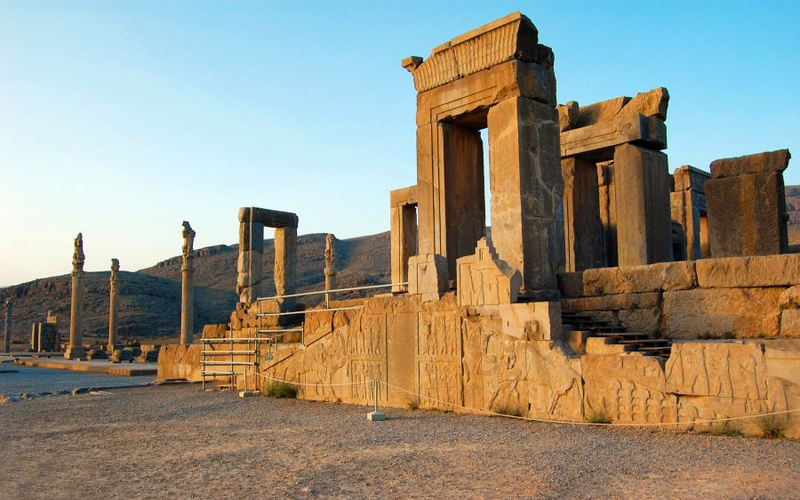 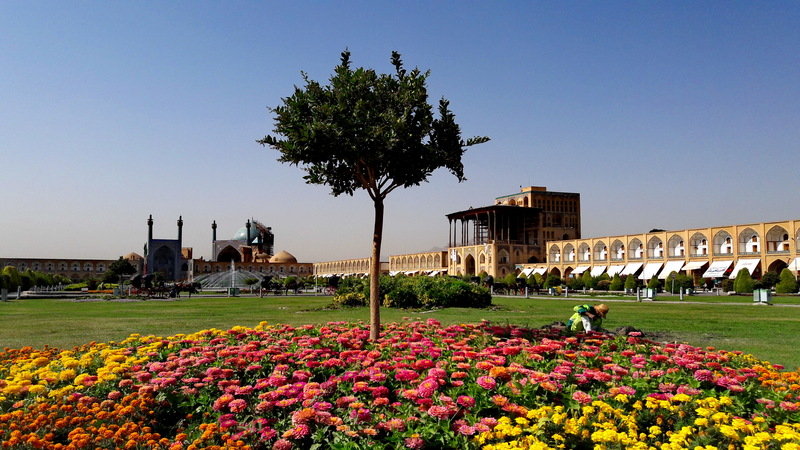 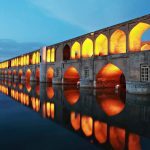 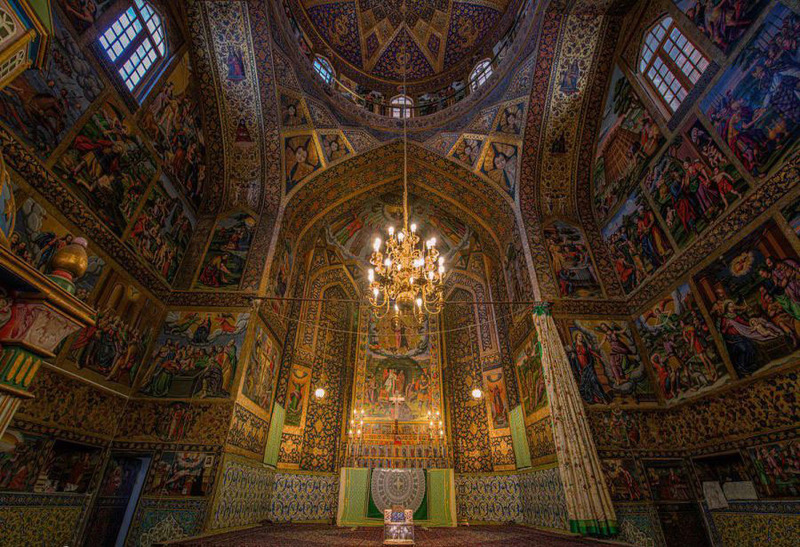 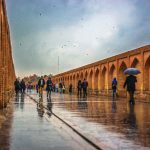 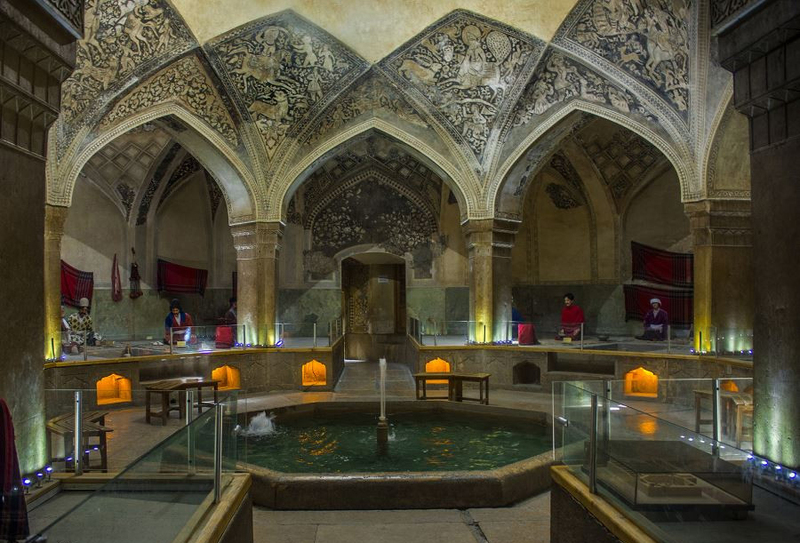 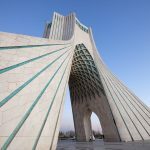 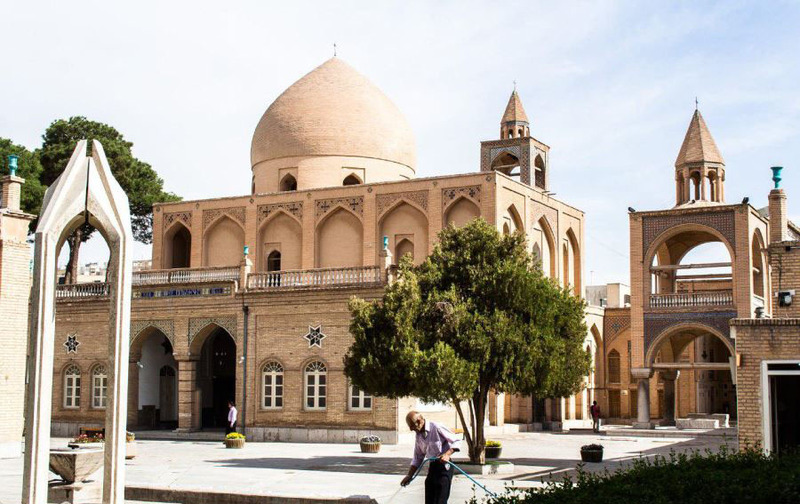 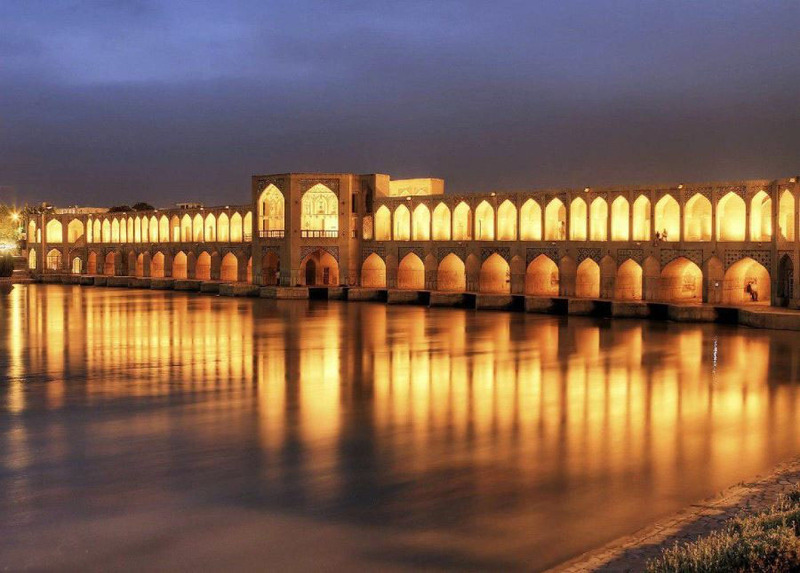 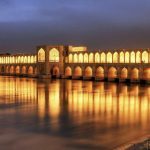 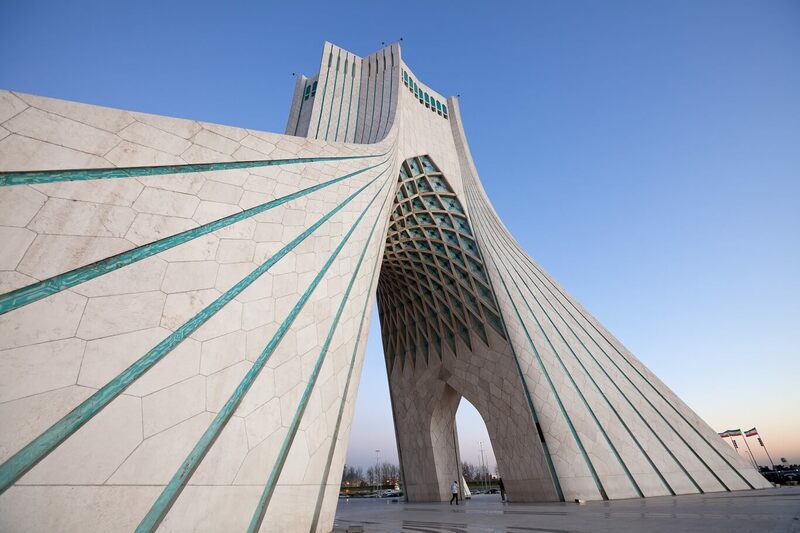 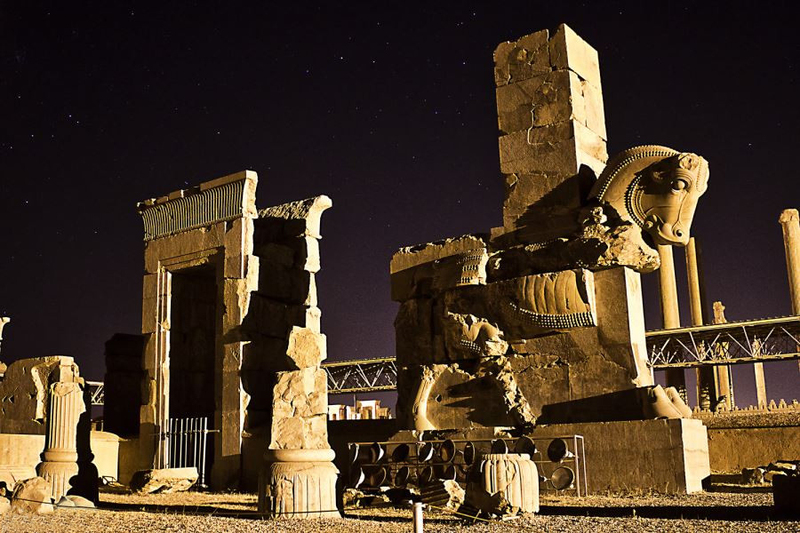 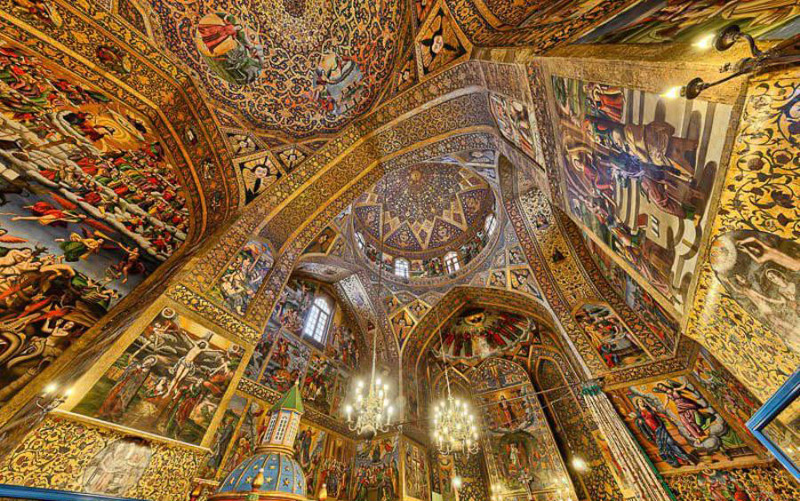 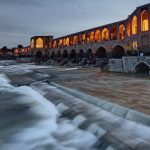 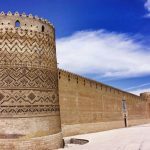 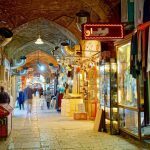 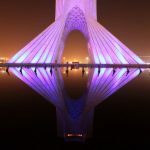 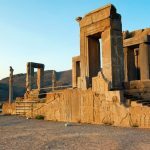 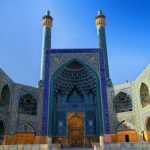 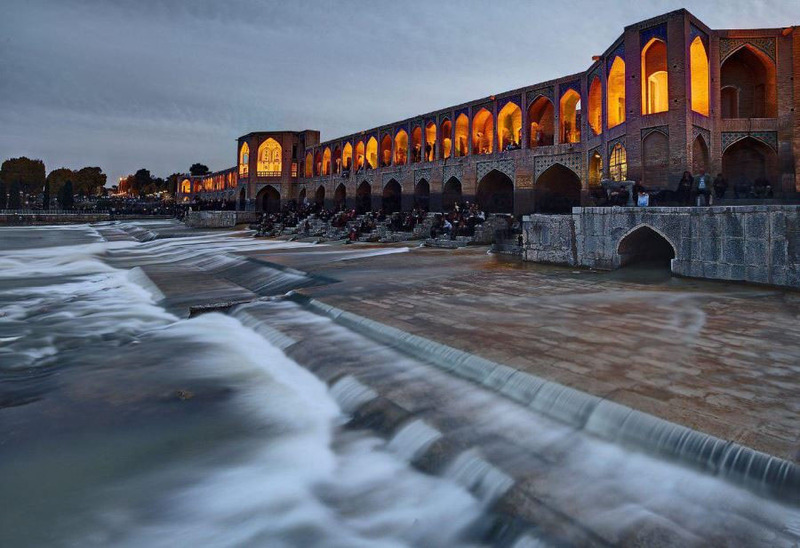 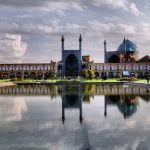 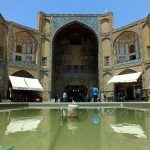 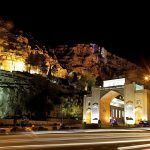 This low-cost Iran tour is arranged for different group sizes (8 passengers and more). 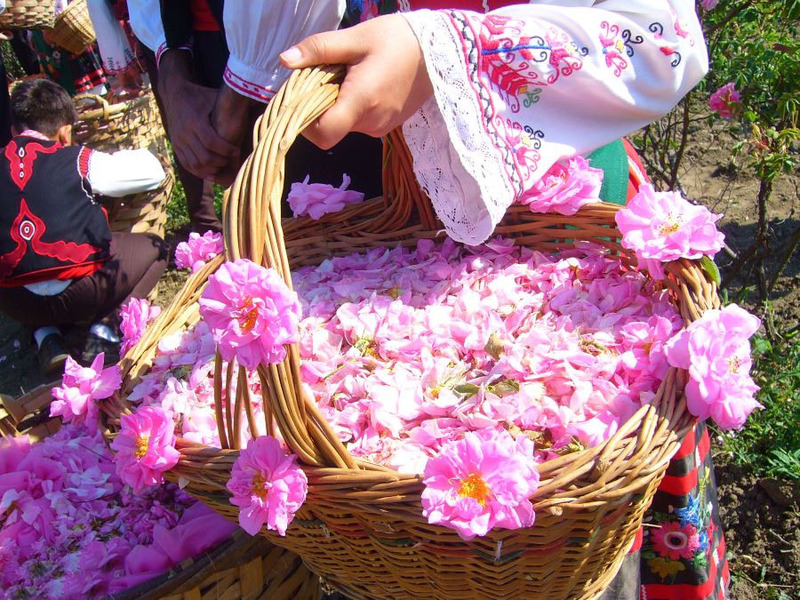 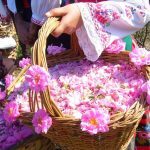 If you tend to organize a private tour it will be modified based on your preferences. 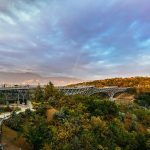 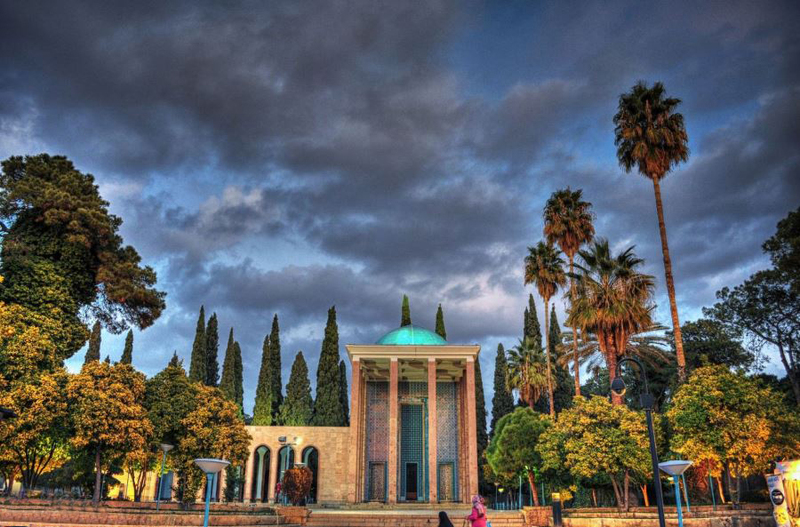 The first two days of this inexpensive travel package will be spent on Shiraz, the city of roses & poets. 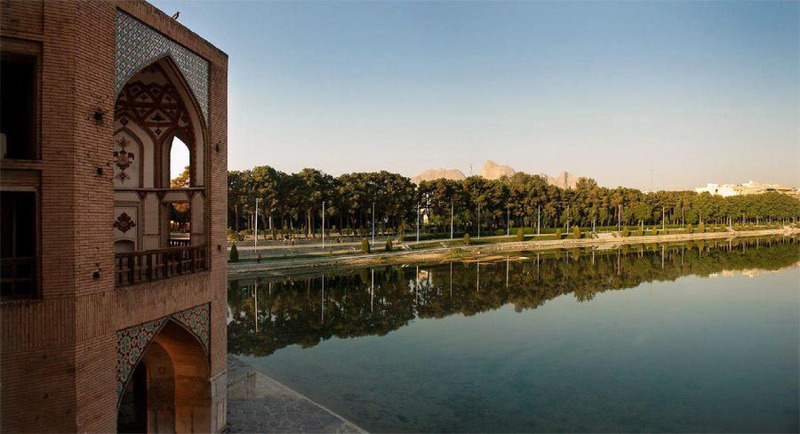 For the next three days, you will be our dearest guests on Isfahan, the cultural and historical capital of Iran. 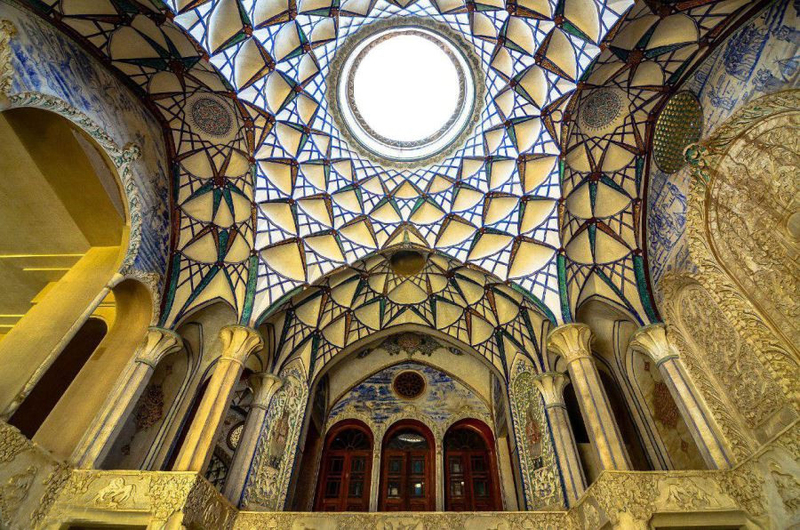 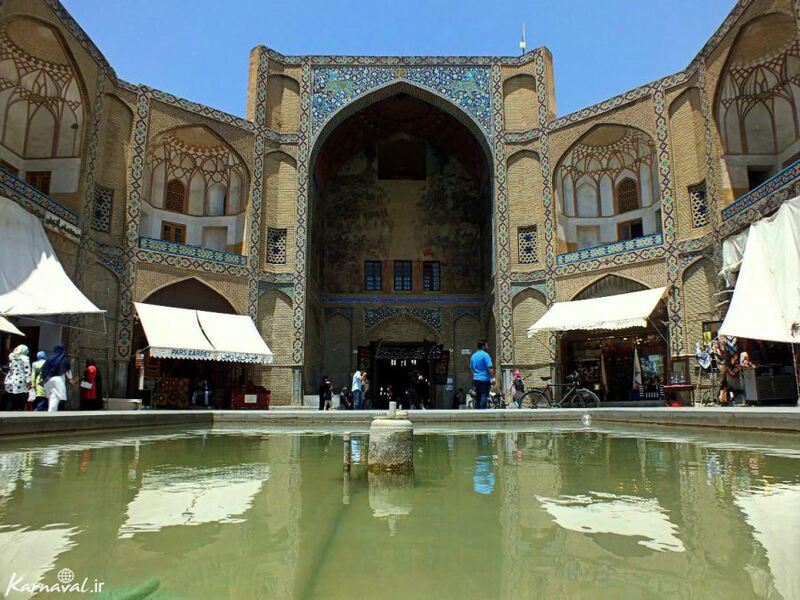 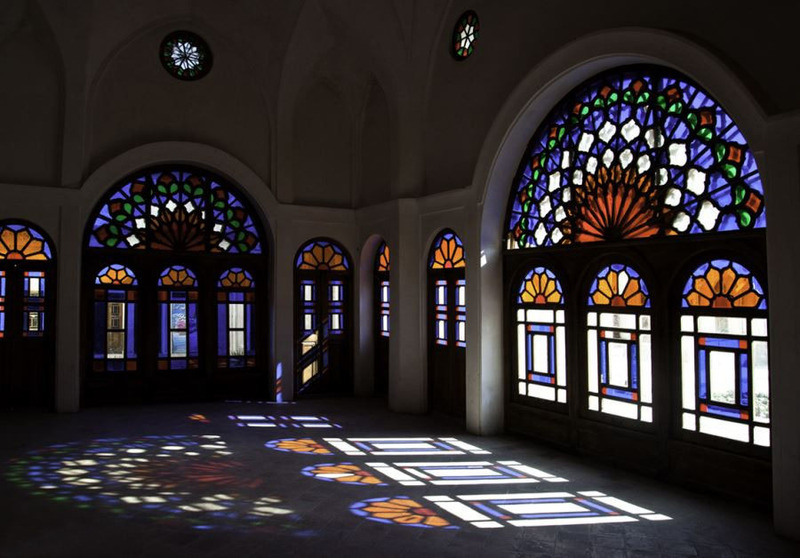 Then next places you will go include Tehran and Kashan as one of the oldest residential settlements. 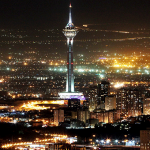 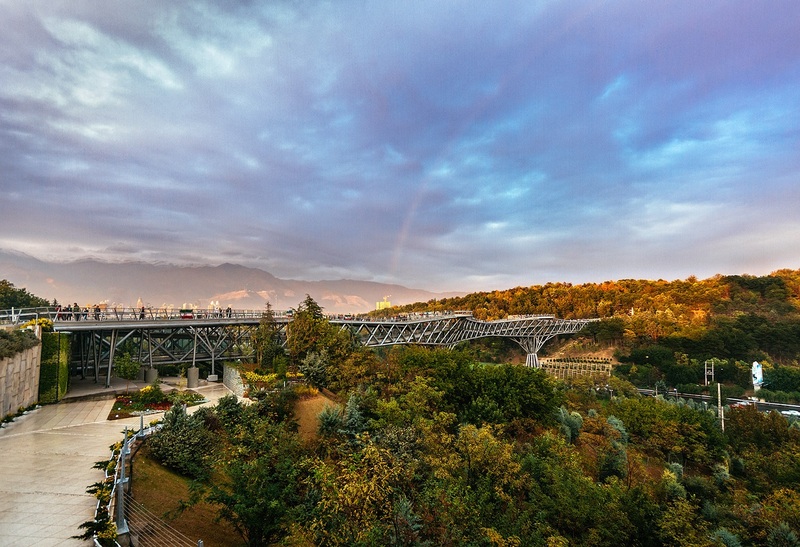 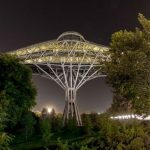 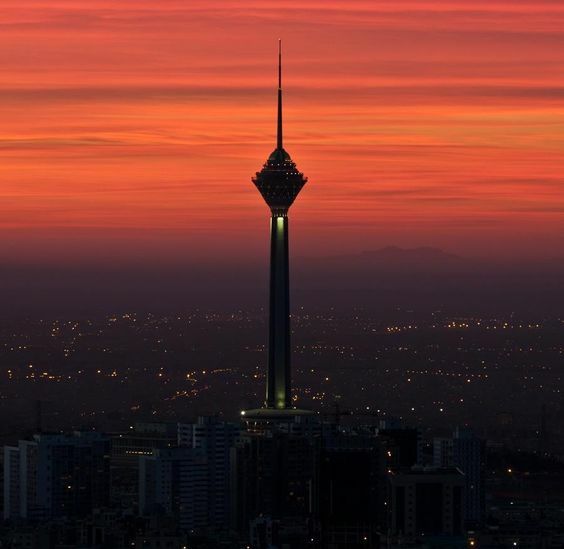 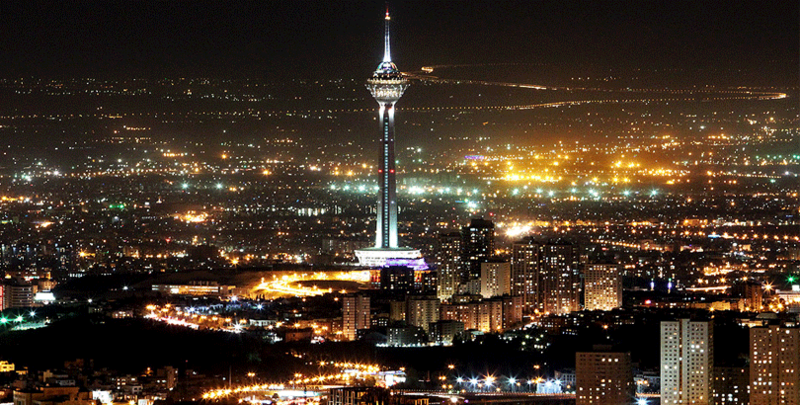 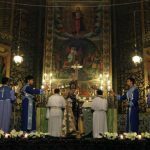 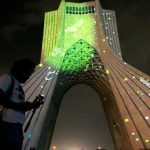 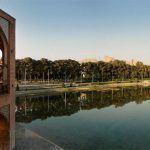 In the following, Tehran, the capital of Iran is the last point which modernity and tradition are mixed together tangibly. 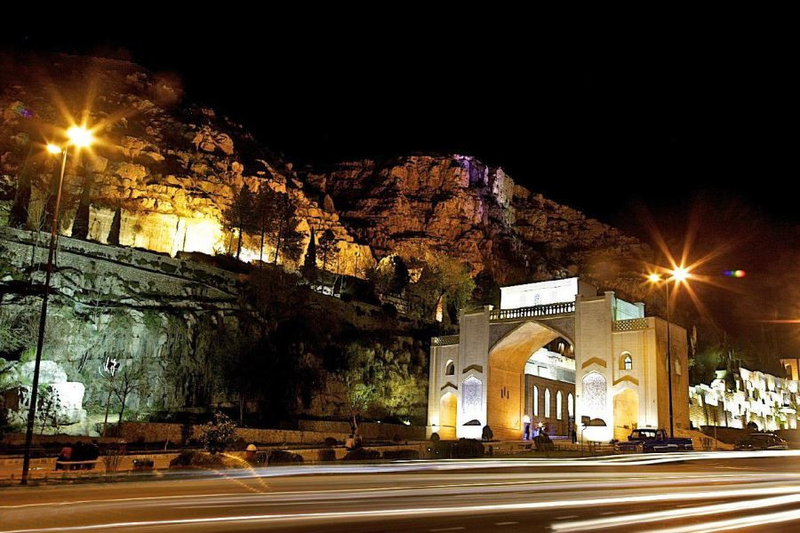 Full day Shiraz sightseeing tour will be your second-day plan. 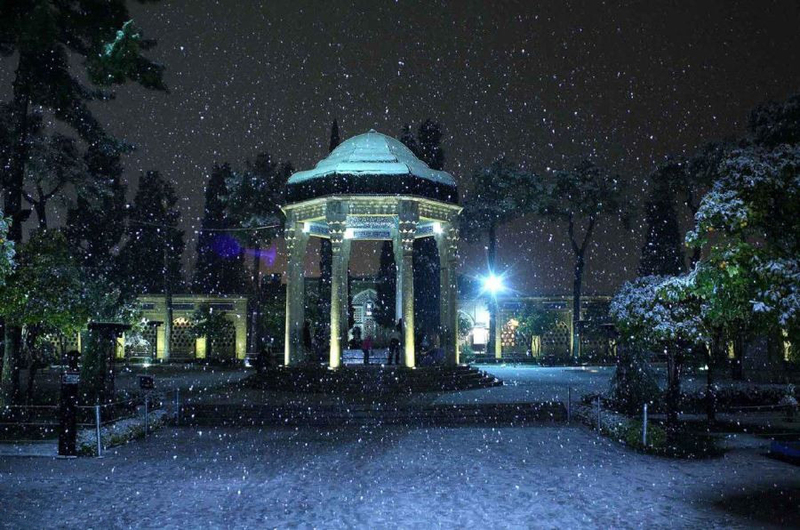 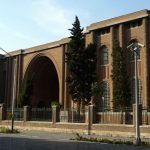 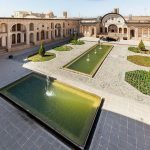 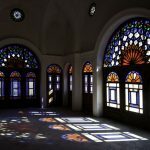 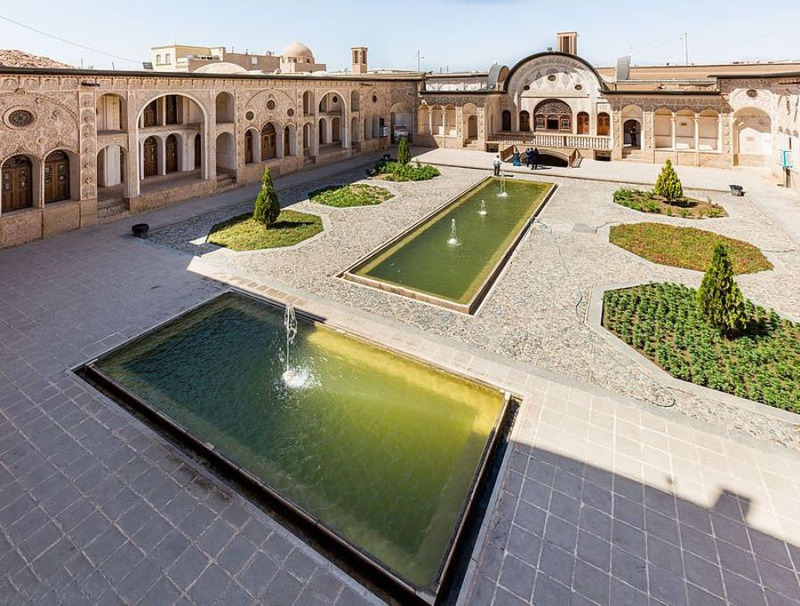 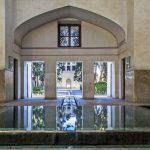 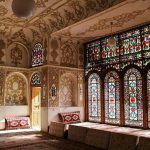 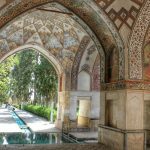 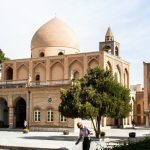 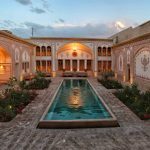 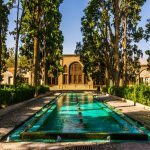 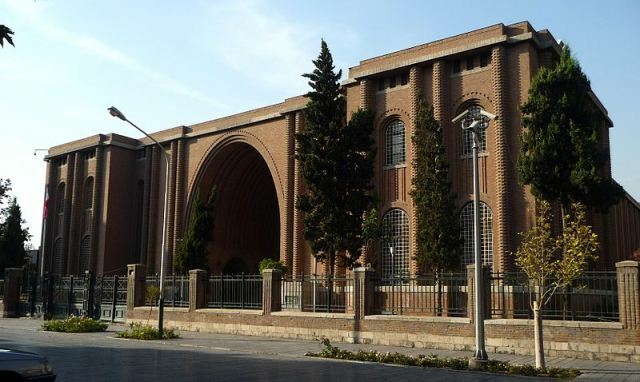 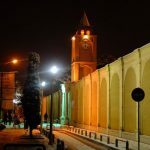 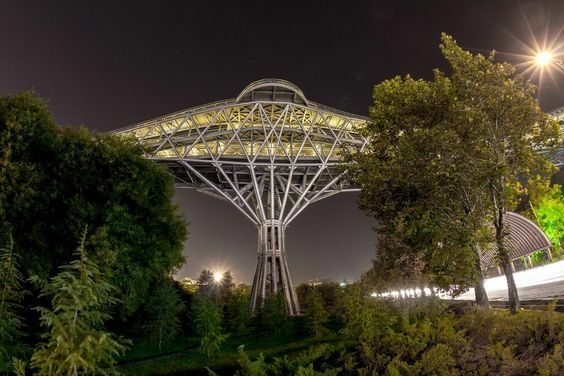 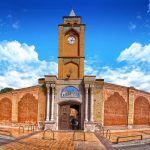 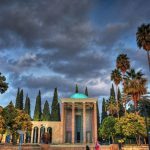 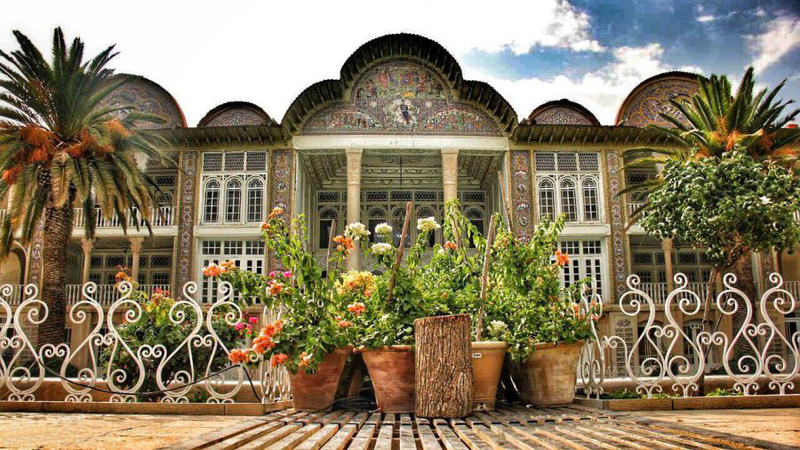 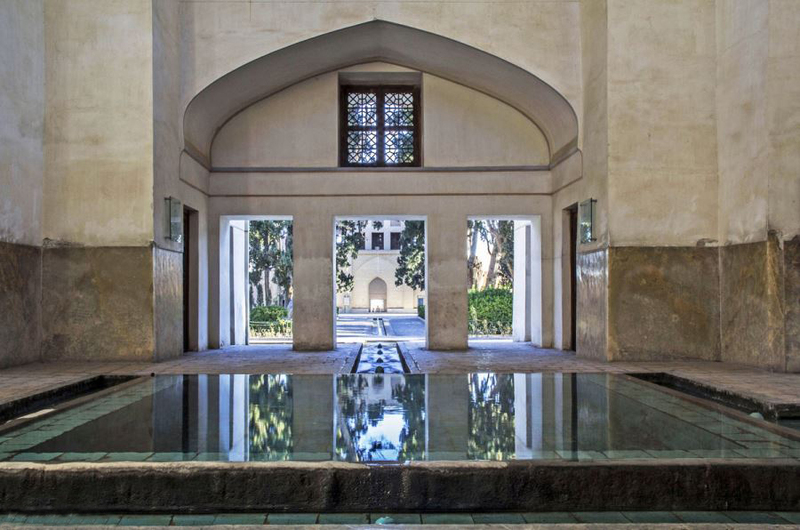 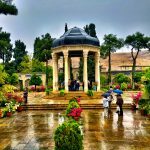 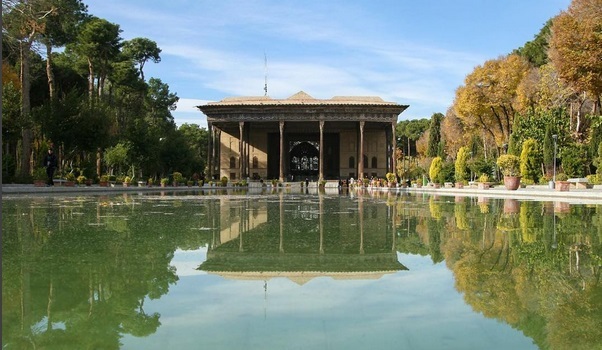 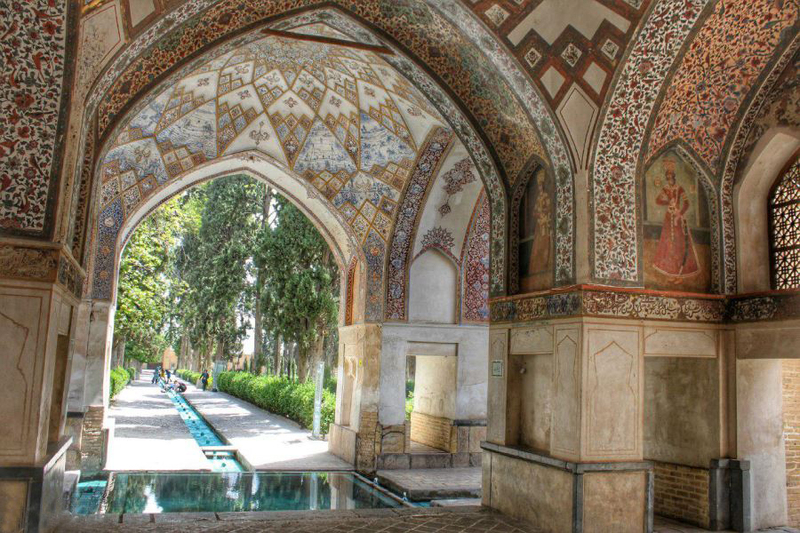 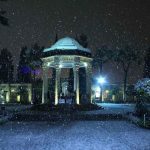 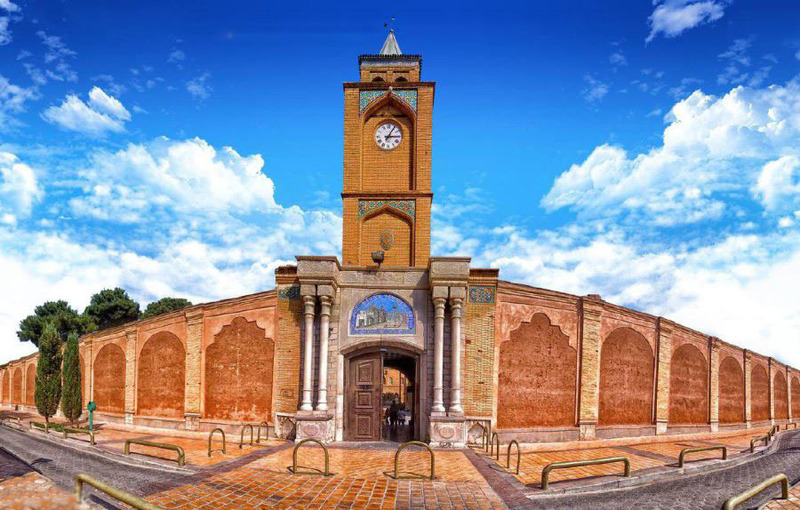 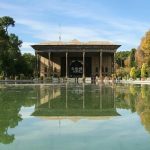 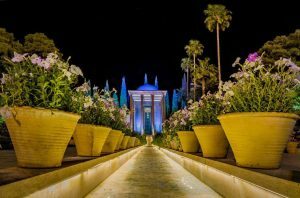 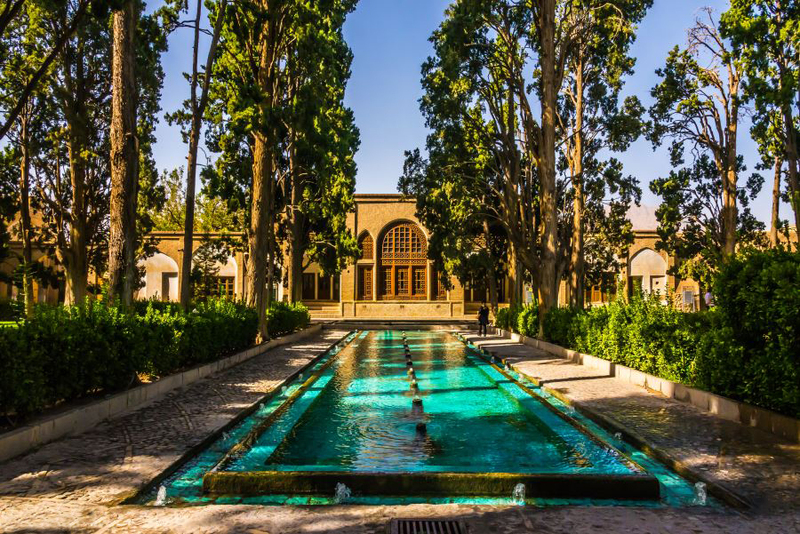 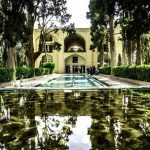 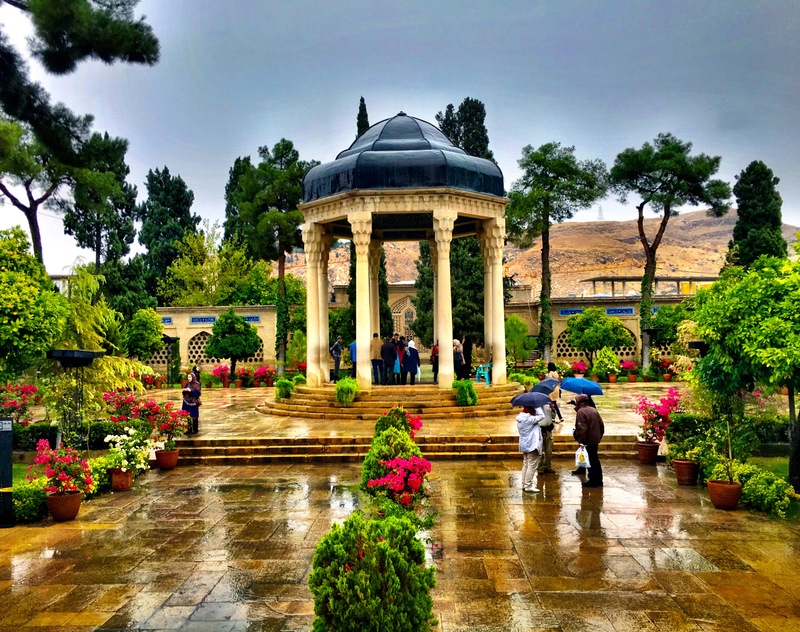 Eram garden, Narenjestan Ghavam, Nasir ol Molk mosque, Hafeziye, Saadiyeh, Vakil complex are Shiraz's masterpieces which everyone certainly enjoys of visiting them. 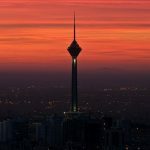 In the morning you will go toward Tehran. 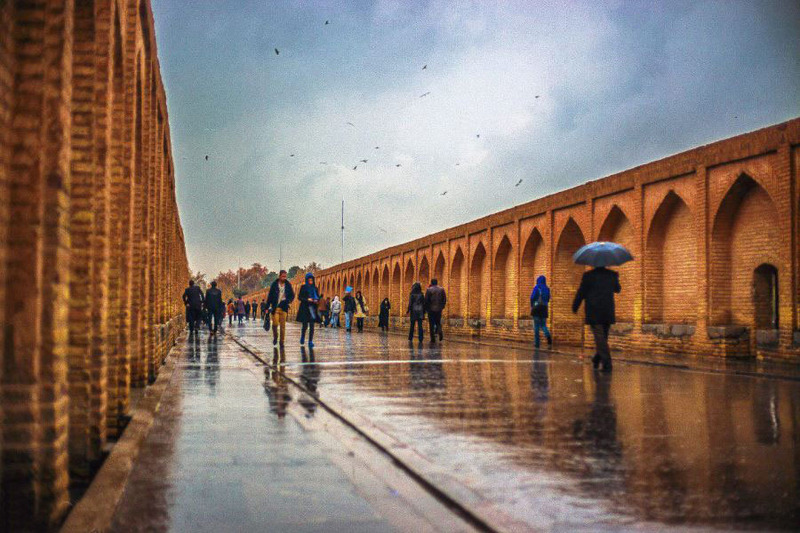 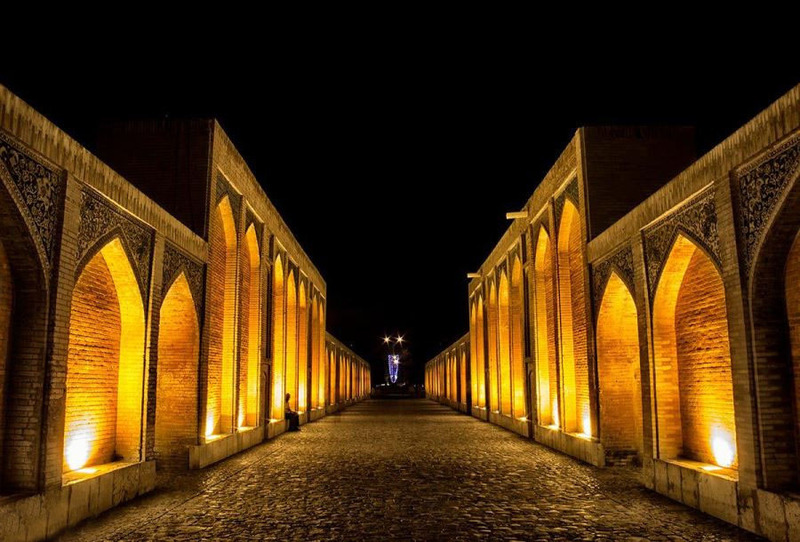 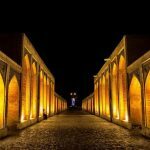 On the way, you will have a shortstop in Kashan. 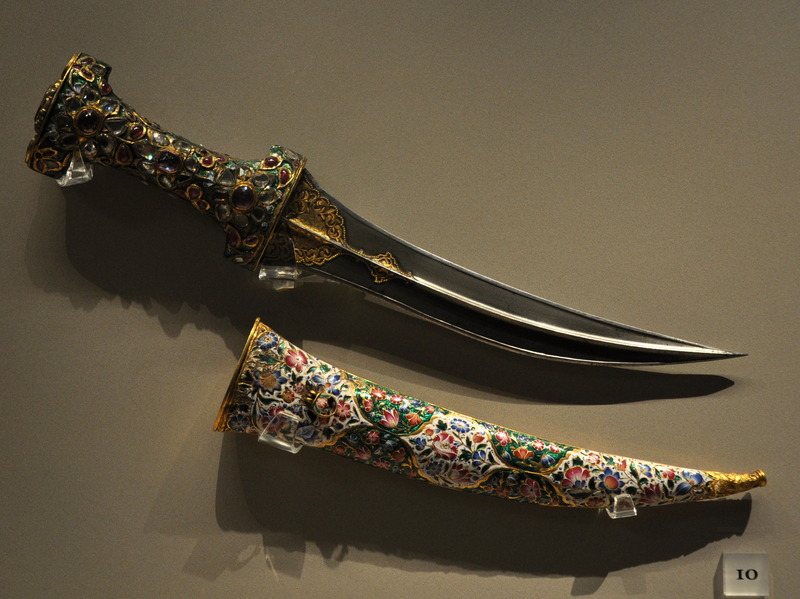 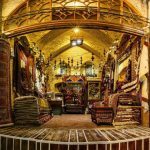 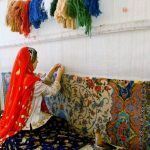 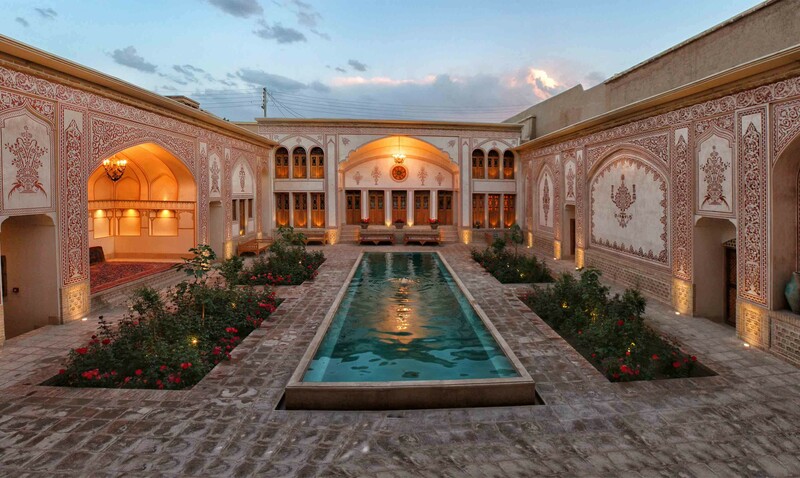 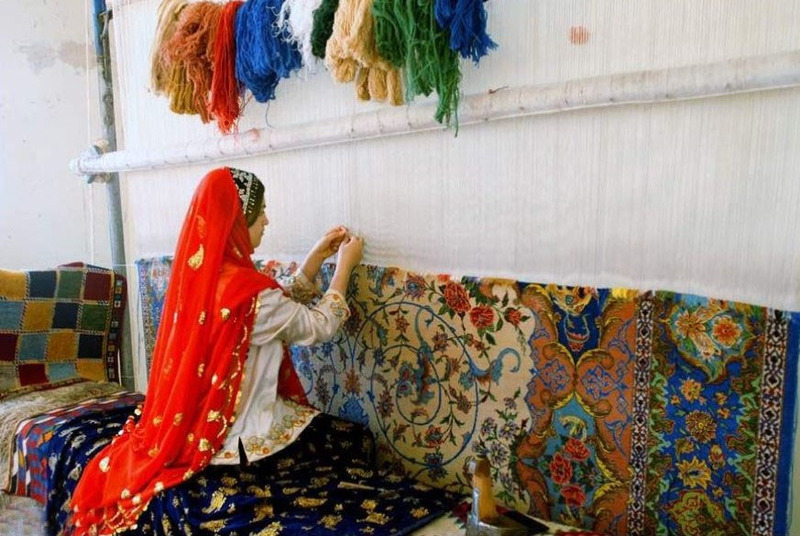 Traditionally Kashan has been famous for producing silk, carpets, velvet, rose water and potteries. 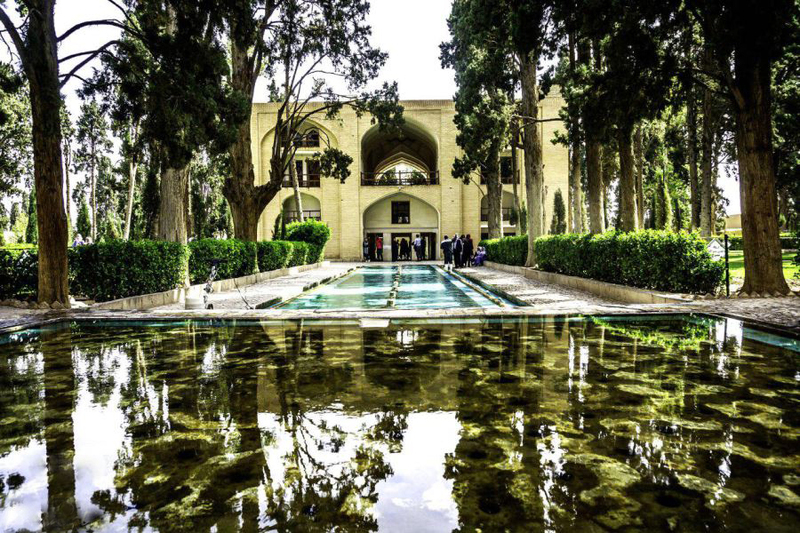 The historical mounds and sights in and around Kashan indicate the history-old nature of settlement in this part of Iran since antiquity. 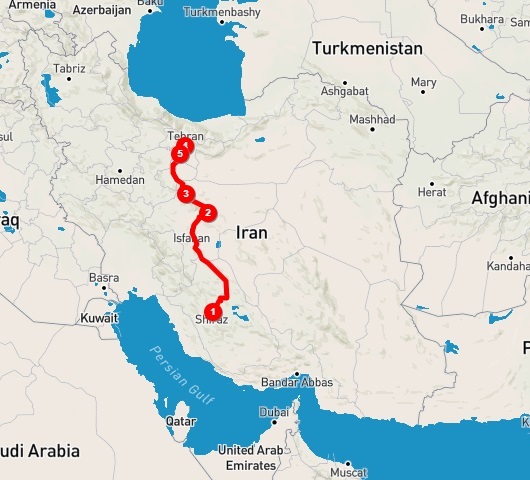 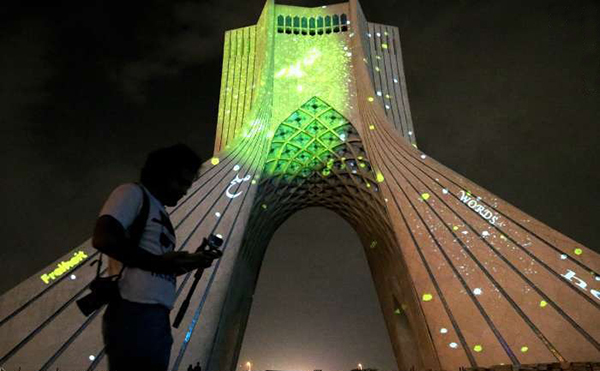 This is your last day of budget tour and Tehran is your final destination. 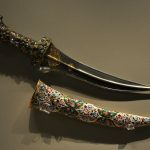 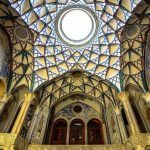 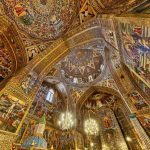 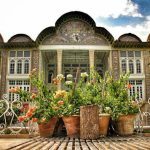 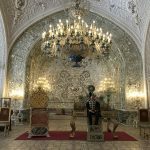 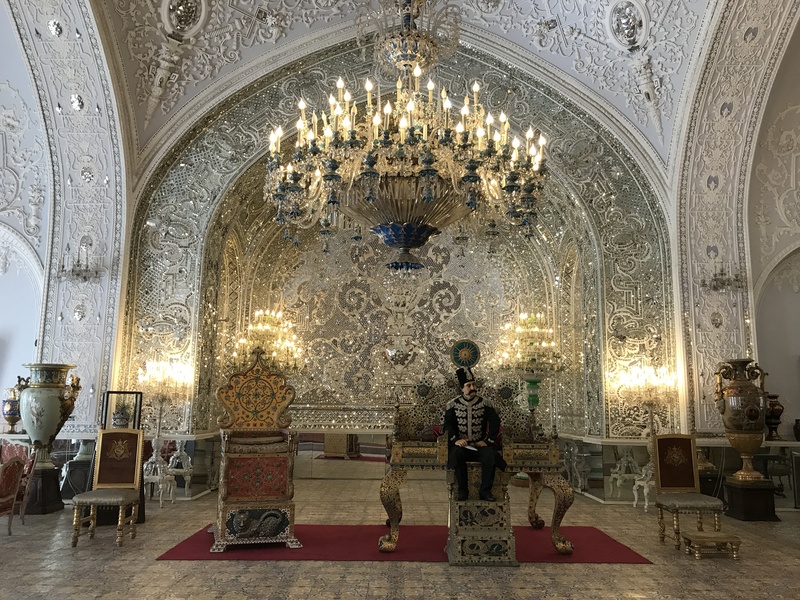 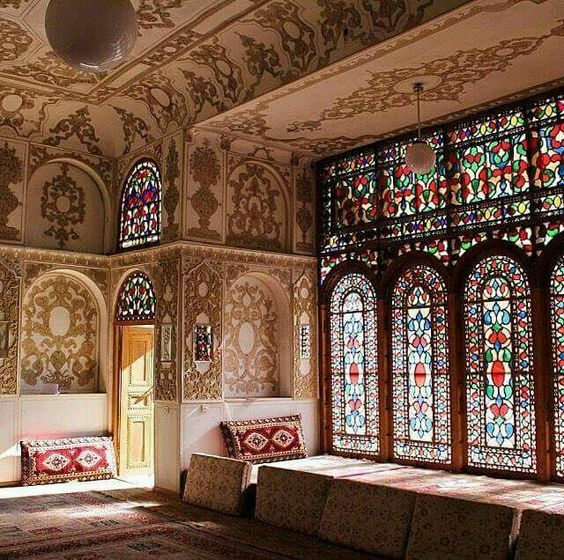 Despite the crowded appearance of the city, Iran official capital has placed many valuable heritages in its heart: Golestan Palace, National Museum, Carpet/Jewelry Museum and so on. 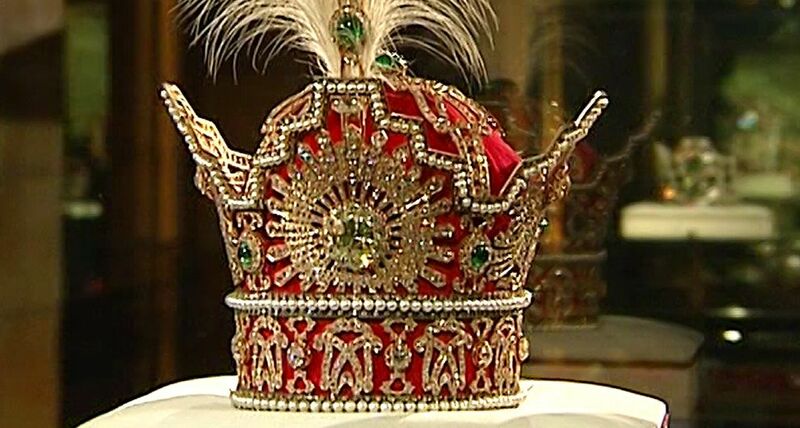 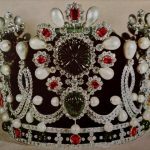 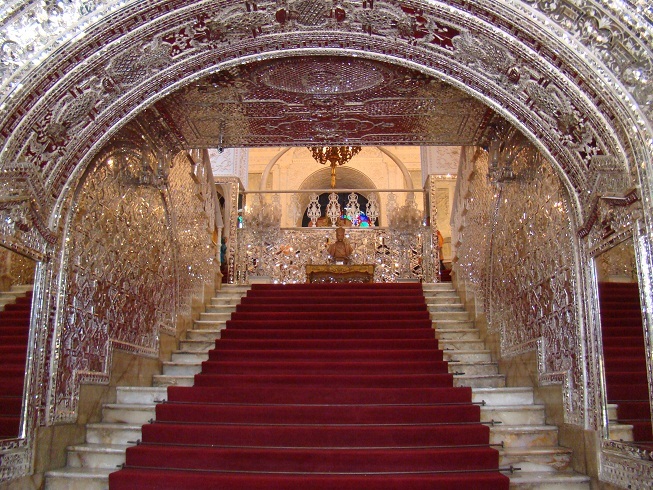 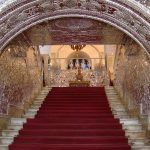 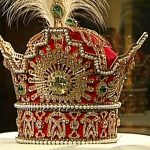 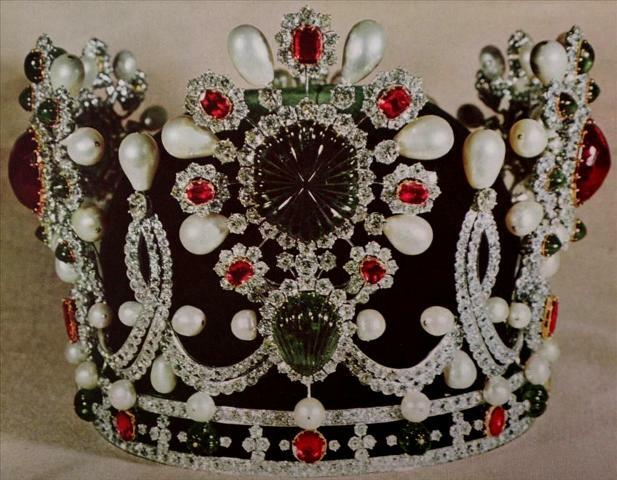 All of these mentioned diamonds are considered on Tehran full day tour. 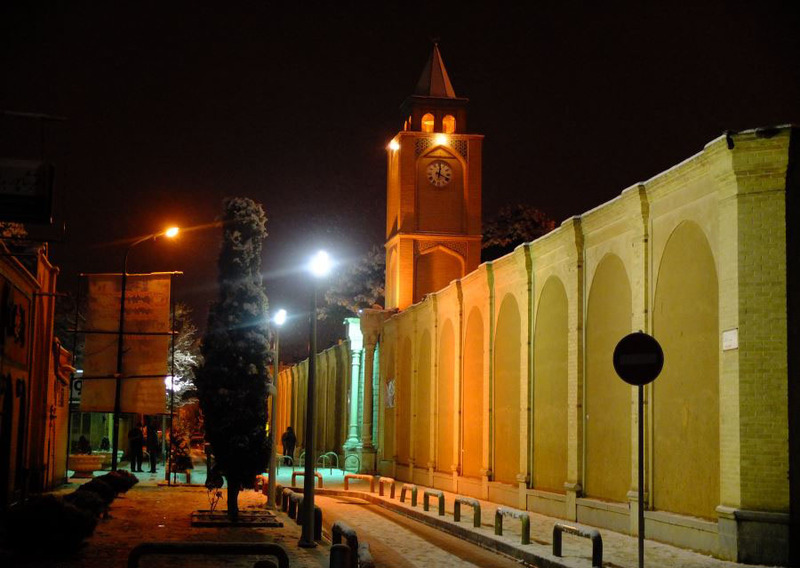 At evening you have enough time to go around and after having dinner you will transfer to IKIA airport to depart.